While we relentlessly hone our art of diamond grading, we also enjoy breaking out of the mold and innovating how customers experience our products. 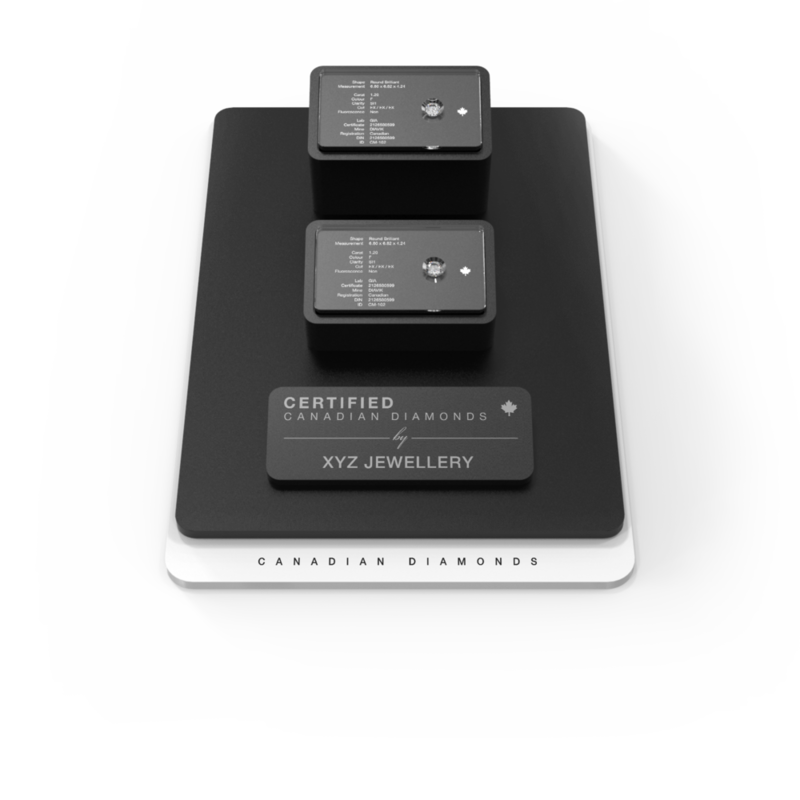 Working with an award-winning Canadian industrial designer, we created a complete diamond authentication and presentation system that keeps relevant grading information at a glance. It’s been proven to increase the chance of a successful sale. Spectacular beauty and certified grading information are keys to a persuasive presentation. The Authentication Plate System™ builds trust with your customer. Give your staff confidence in a sales environment, with a clear layout of the nuances of each diamond at hand.  The innovative plate and stand design allows your customers to handle and inspect diamonds with ease, with grading certifications always at their fingertips. All diamonds are clearly identified on their packaging and safely secured for transport internationally. Currently, the Authentication Plate System™ is used with Canadian origin diamonds only. You’ll receive your Canadian diamond from us with its own uniquely engraved authentication plate. Search our inventory to find the right fit. Raise your profile and promote your brand with the Retail Display Partner Program. Included is a custom-engraved nameplate with our store name, a display cabinet base, and diamond plate risers to present your top selections. Contact us to take part in this program.